TUESDAY… FEBRUARY 1. 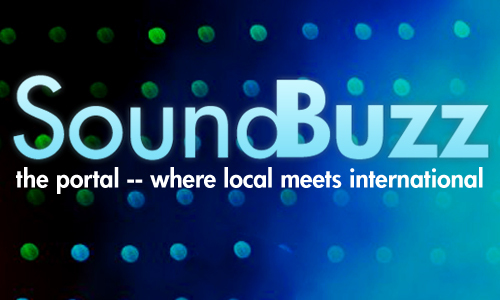 7-9pm US, 12-2am UK, 1-3am NG. 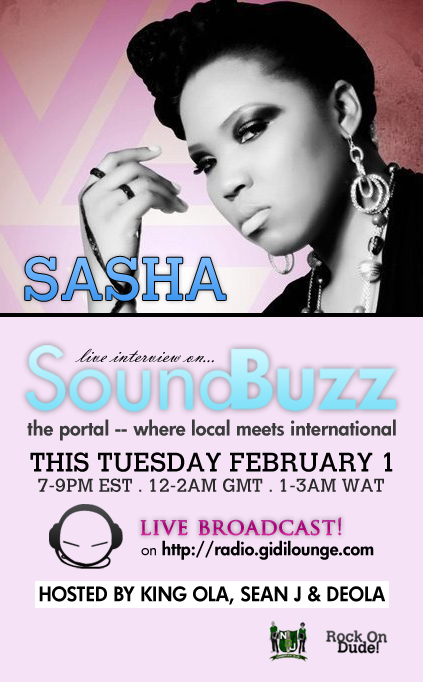 LIVE INTERVIEW with SASHA on #SoundBuzz with KING OLA, SEAN J and DEOLA on Gidilounge Radio.